With earned media on the rise, communicators are scrambling to get ahead of the curve and execute successfully. However, with an ever-growing sphere of influence, it’s never been more complicated for these communicators and PR professionals to understand who impacts the opinions of their audience most. 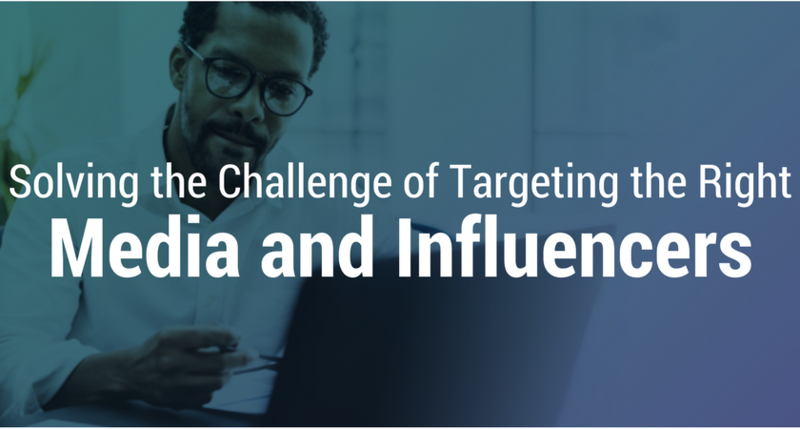 In fact, 75 percent of brands say that identifying the right influencers is their number one challenge to successfully executing earned media campaigns. Furthermore, as CMOs and CEOs become more ROI focused and data-driven, softer metrics such as placements and impressions aren’t stacking up to the harder and more quantifiable metrics coming from the Owned and Paid Media Campaigns. The absence of this hard data might help explain an interesting paradox with the overall marketing budget communications professionals are working with. Today’s communications strategies receive far less budget than their paid and owned media counterparts, yet earned media is the content consumers trust most. 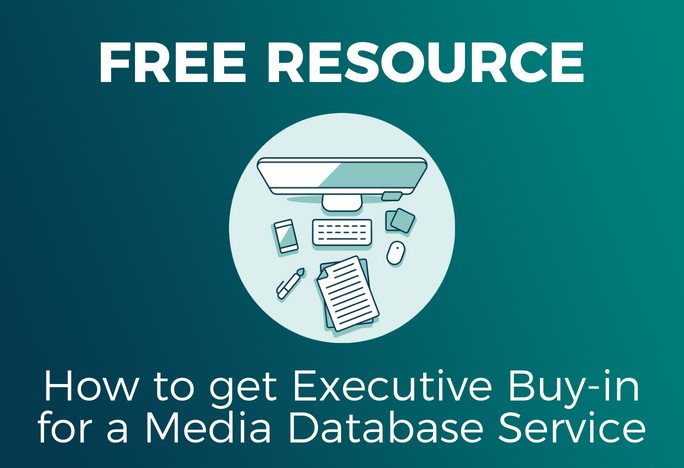 Currently, many PR Professionals and communicators are managing their earned media campaigns through very basic and rudimentary tools that are not necessarily built for modern media targeting. In order to help communicators transition to a purpose-driven tool, we’ve built a new guide: Five Truths of Modern Media Targeting. This guide outlines the five challenges communicators face, our recommended approach to that challenge and the tech recipe in which communicators can use to execute. Highlights from this new guide introduce a new customer-centric approach to targeting influencers as well as why “batch and blast” methods never work. We’ll discuss how to build a centralized and real-time influencer database and that tailoring your approach, message, and timing for each influencer is important because not all media contacts should be created equal. Learn more about the Five Truths of Modern Media Targeting and download the newest guide today.